We are a new society less than 5 years old. Whilst we patiently await the growth of our membership there is still much we can achieve with our small band of volunteers and very limited income. Our more ambitious plans will have to be kept on hold whilst funds grow before we can contemplate them. However, in the short term we plan to achieve the following goals. 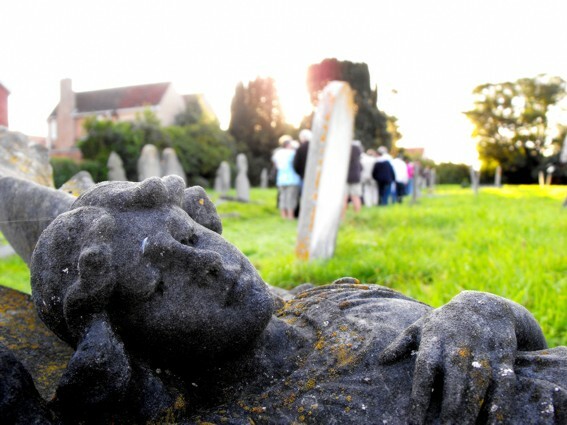 We will maintain and cultivate all of our existing contacts, especially Sedgemoor District Council who are the owners of the cemetery, and we will actively promote the work of the society in the locality. The development of a Wildflower Meadow to sit over the Paupers portion of the cemetery. This is to be achieved with the advice and assistance of the Somerset Wildlife Trust and the Sedgemoor Conservation Volunteers. The conservation of some 1421 memorials within the cemetery, the cost to be supported by the generous assistance of Fine Memorials of Bridgwater who have already done much to improve the memorials in the cemetery. 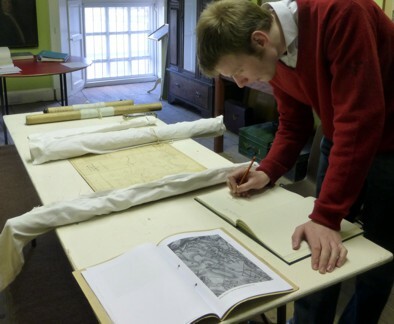 The Society plans to launch a Research Service for visitors to its website. This will be restricted to searches of the grave records of those actually interred in the cemetery. 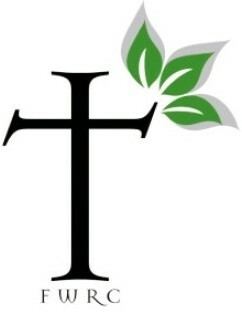 A fee will be charged for this service, the proceeds of which will maintain the service and the work of the society. St. Mary's Burial Register 1854 - March 1872 has only been partially transcribed. There is a pressing need to record the remaining detail especially the grave locations which will support the Research Service. Other research projects have also been identified. 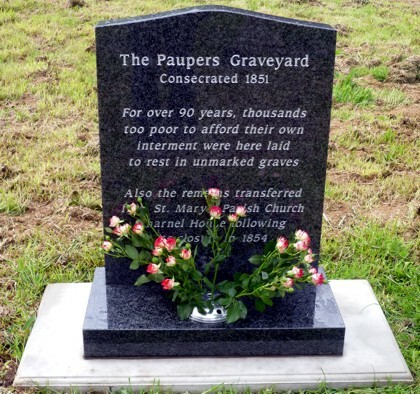 The Society is developing further plans to discretely re-plant the cemetery with native trees, self maintaining shrubs and wild flowers to promote the cemetery as a wildlife sanctuary and in particularly for it to be enhanced as a habitat for bees, butterflies and birds. Given sufficient funds a sensory garden for those with disabilities is being contemplated and withey seating arbours at intervals to allow our visitors to take in the tranquil atmosphere of this quite spiritual place. If you share our vision for the future for Wembdon Road Cemetery please press Join now to pledge your support. Should you wish to become a volunteer in any of our projects please press Contact Us below.